Are you living a Spirit-filled life? This means that you have put Christ on the throne of your life – He is not just your Savior, but also your Master and Lord. 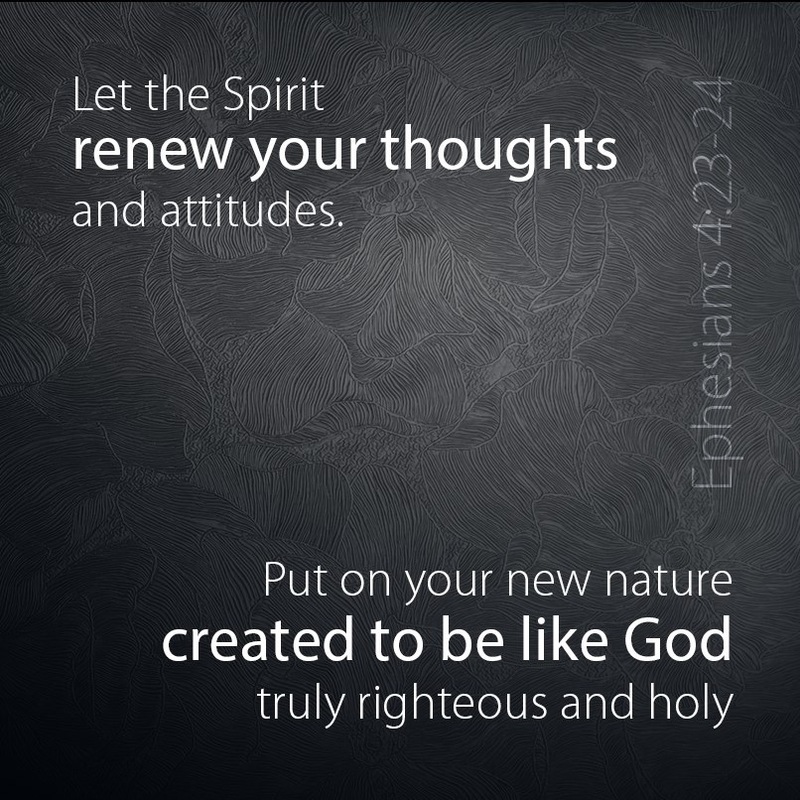 You take direction from Him through the Holy Spirit who now lives in you! As you walk in faith, seek to live moment by moment under the Spirit’s gracious guidance.